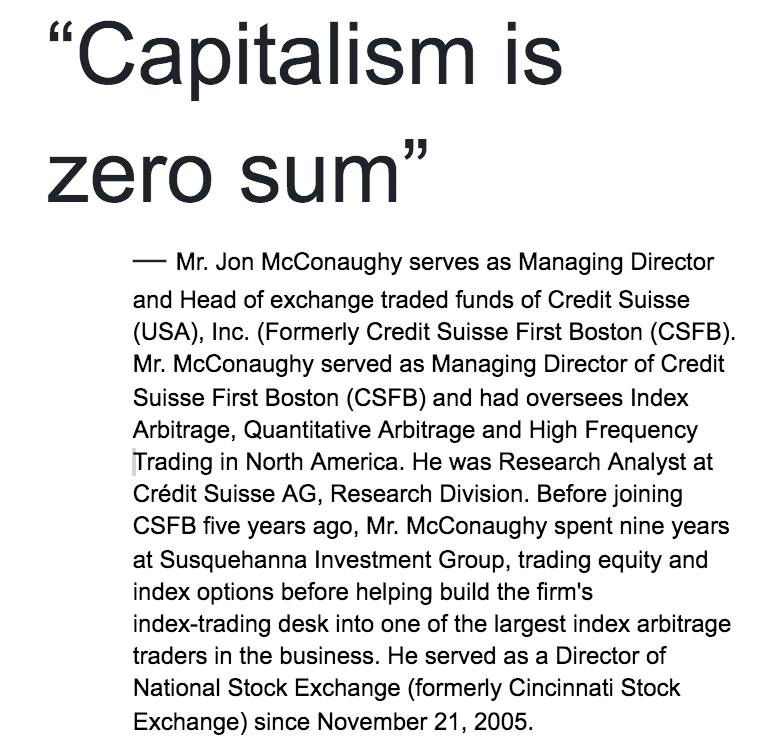 Interesting: what does "capitalism" even mean , specifically, in this context? This is one of those weasel phrases that anyone can project their desired meaning to the word to get the outcome they are seeking. This is part of why respect, empathy and understanding must underpin all of our thoughtful conversations.